“The band is one of the greatest we have ever played with. They are good enough for Hollywood” spares no compliments De Phazz band from Germany. 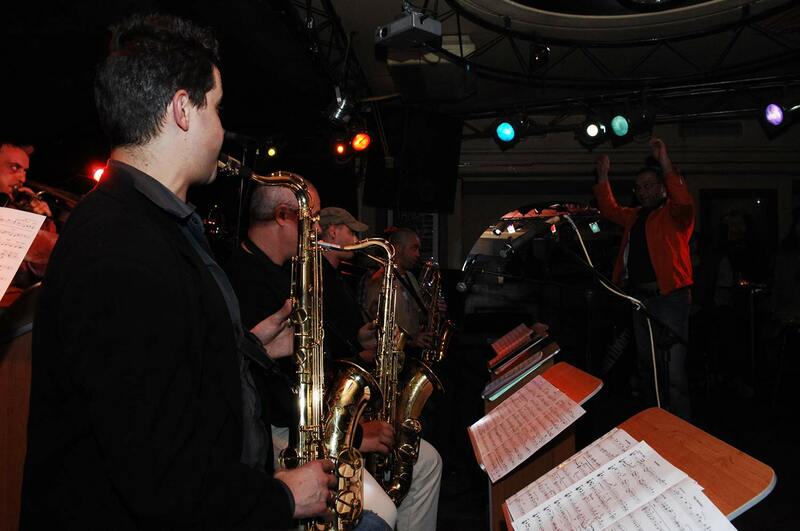 The Brazz Association Big band started up in 2008 and ever since is an integral part of the Bulgarian music life. 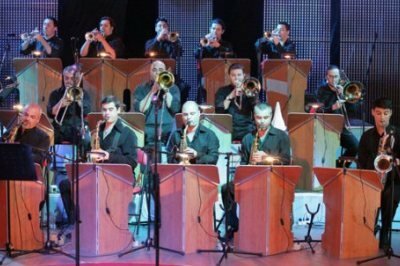 It was Mihail Yossifov and Vili Stoyanov idea to form the band as they are among the most wanted studio and live brass musicians, working in wide genre varieties, who play successfully classical music, jazz, Latin American and pop music. 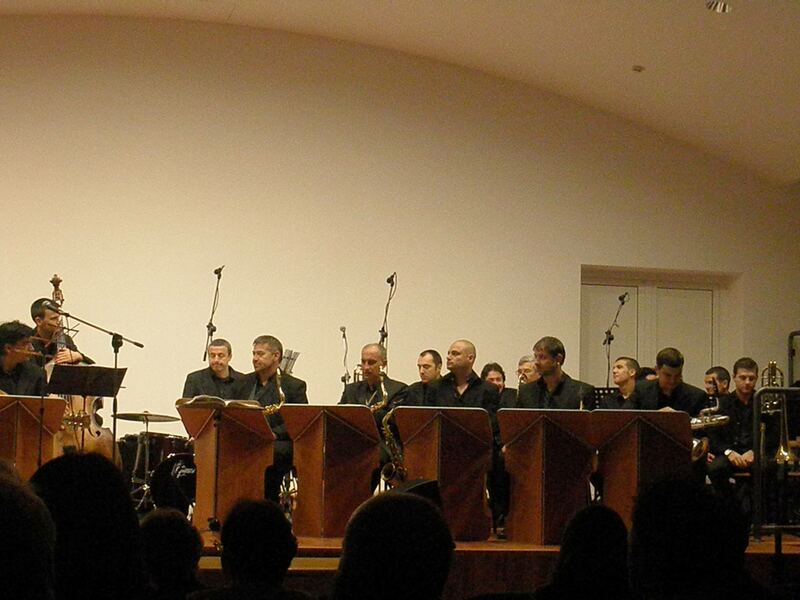 The band members’ performances are part of numerous Bulgarian productions on stage and television. 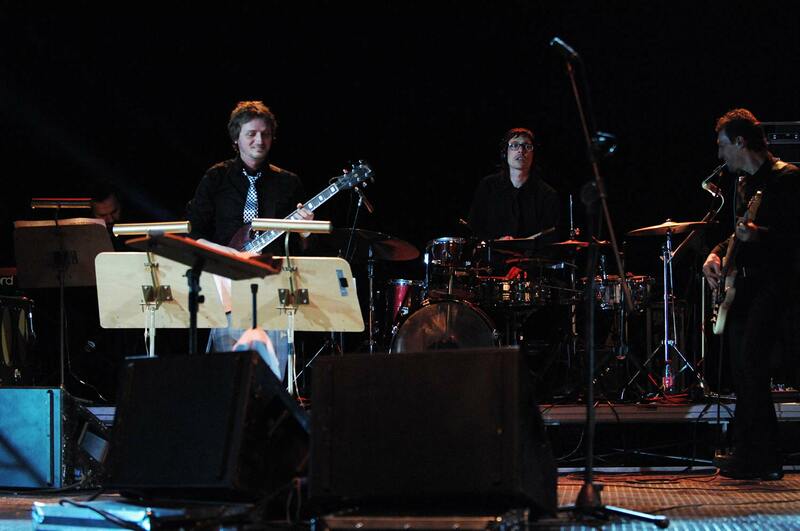 They have played live with Mike Stern, Mezzoforte, Caren Bernòd, Peter Herboltzheimer, Teodosii Spassov, Milcho Leviev as well as many others. 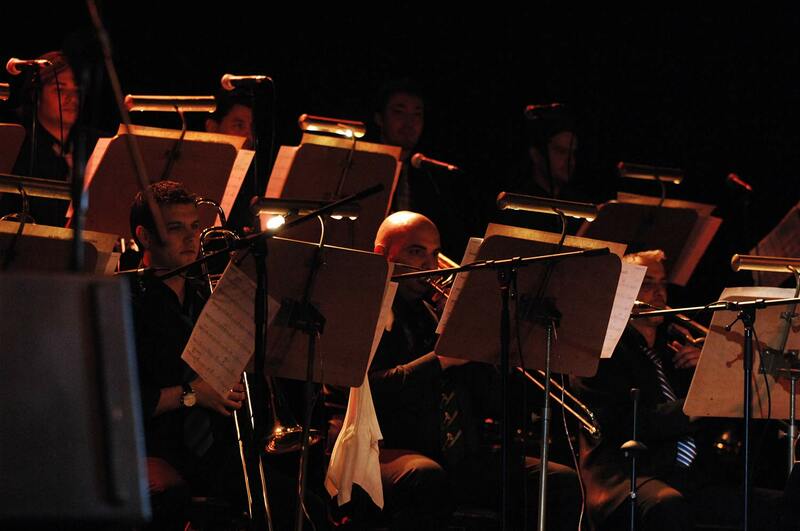 Brazz Association gathers some of the most talented and well educated young musicians in Bulgaria. 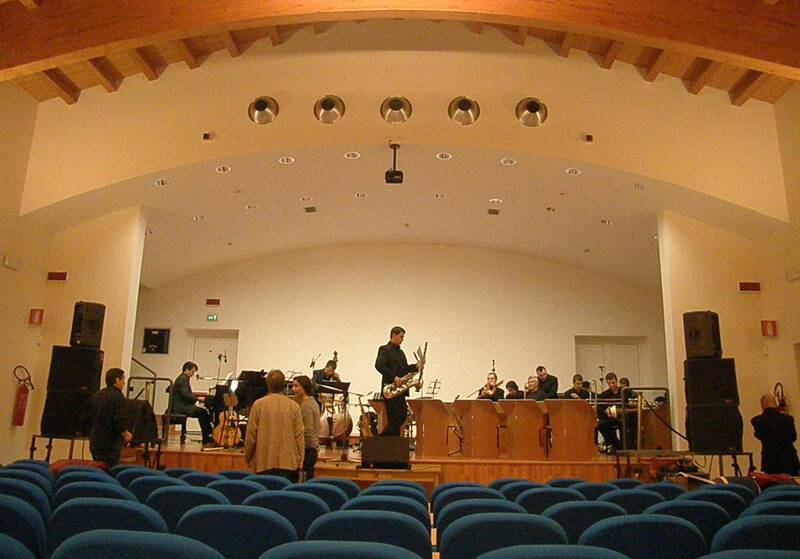 Not long after the band was formed, its concert was filmed and broadcasted several times on the National Television. 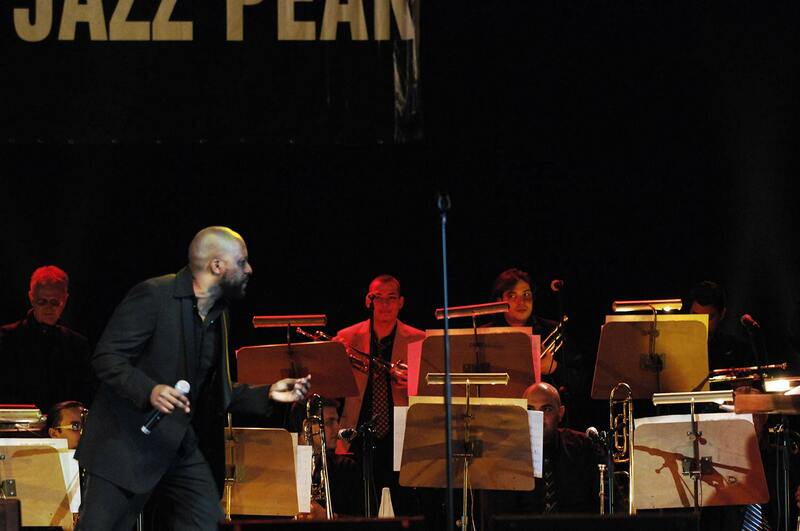 The band played live together with the famous De Phazz in National Palace of Culture in Sofia. “The band is one of the greatest we have ever played with. 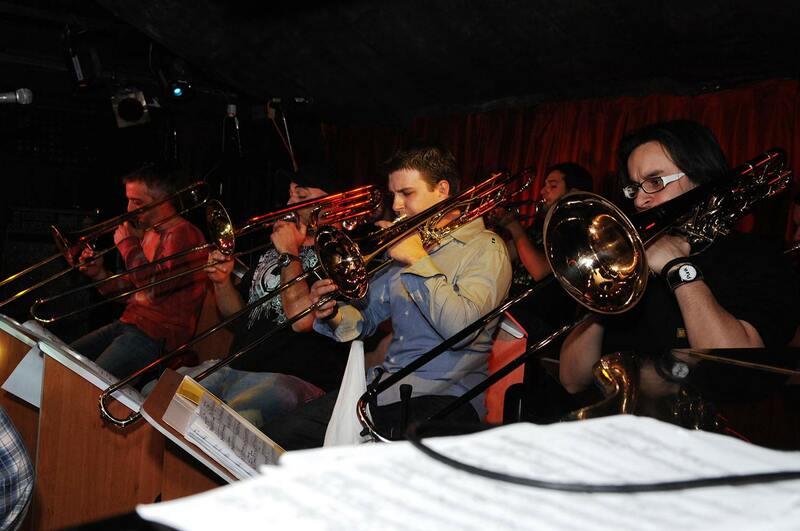 They are good enough for Hollywood”, the guests spared no compliments and the public apart from the applause was shouting the names of the trumpeter Misho Yossifov and the trombonist Vili Stoyanov. 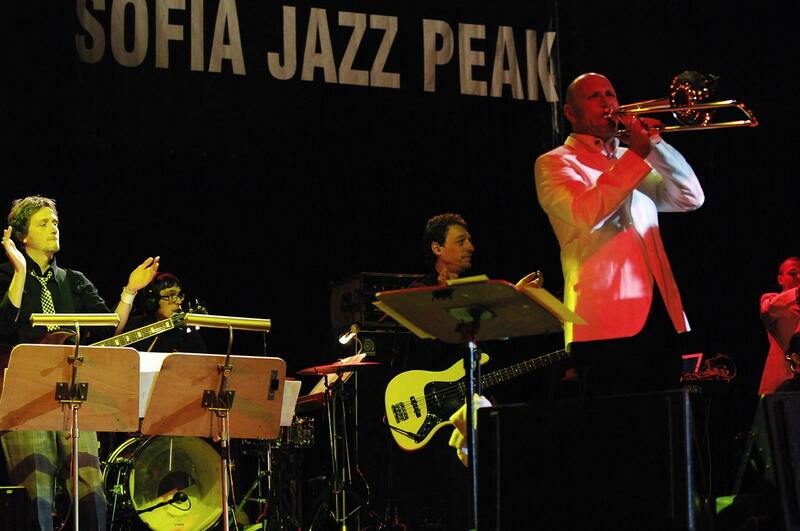 The trumpeter Mihail Yossifov has been honored with the Union of Bulgarian musicians and dancers’ “Jazz musician of the year” in 2009. 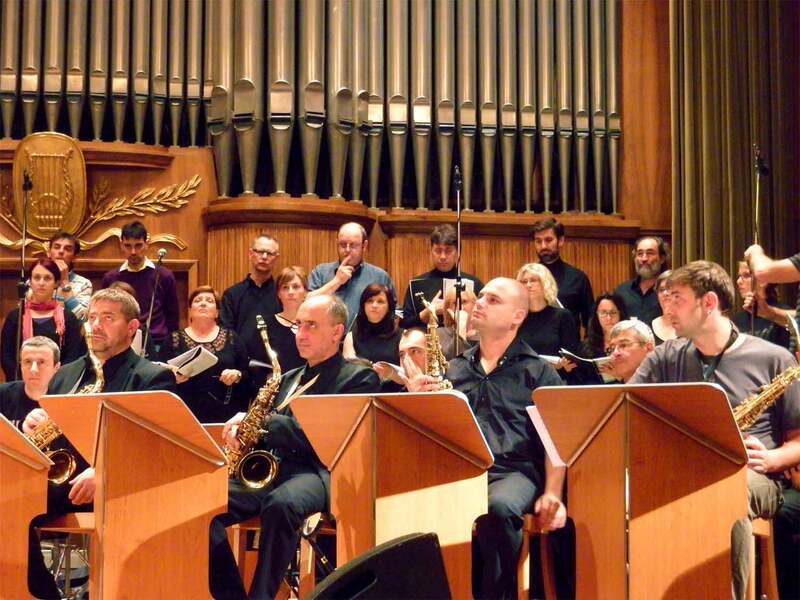 In the two years of its existence the band has performed at many clubs and in concerts programs by Bulgarian and foreign compositors. 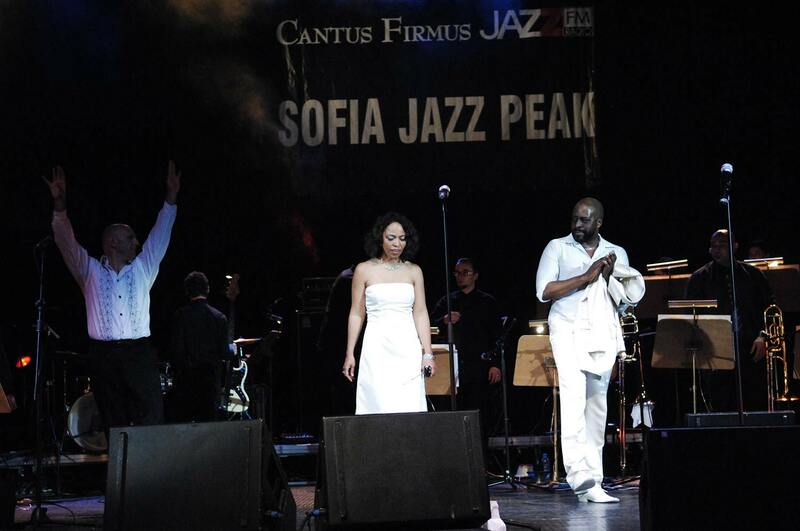 The band has played with the most popular Bulgarian performers including Kamelia Todorova, Vasil Petrov, Maria Ilieva, Hilda Kazasyan, Petar Slavchev. 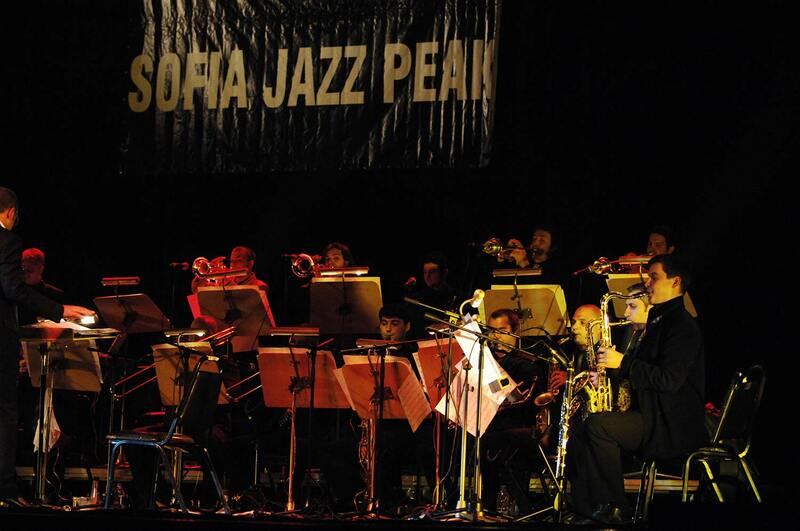 The band was invited to open the summer edition of the Sofia Jazz Peak 2009 festival. 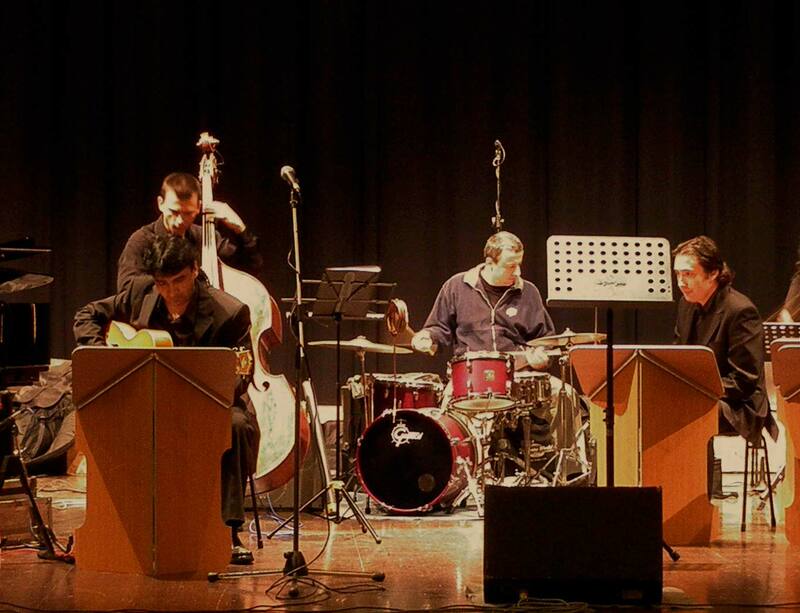 Recently the Brazz Association’s musicians participated in the recording of the “Interspirit” album of the Greek bass player Yorgos Fakanas alongside with the world known Anthony Jackson, Dave Weckl and Mitch Forman. 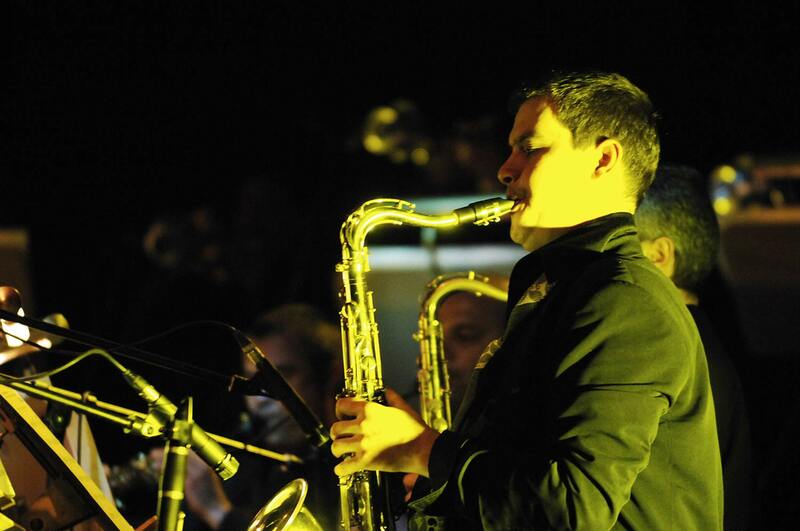 Angel Zaberski Jr. is the conductor of the band. 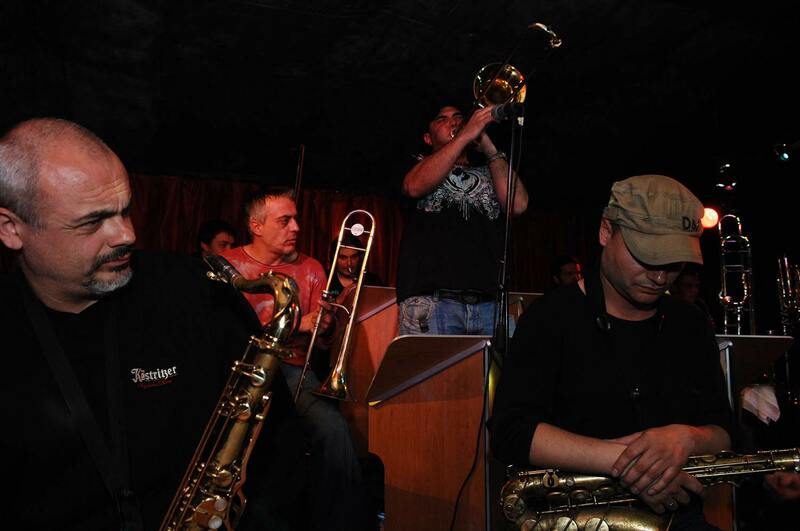 He is one of the brilliant Bulgarian jazzmen at the moment. 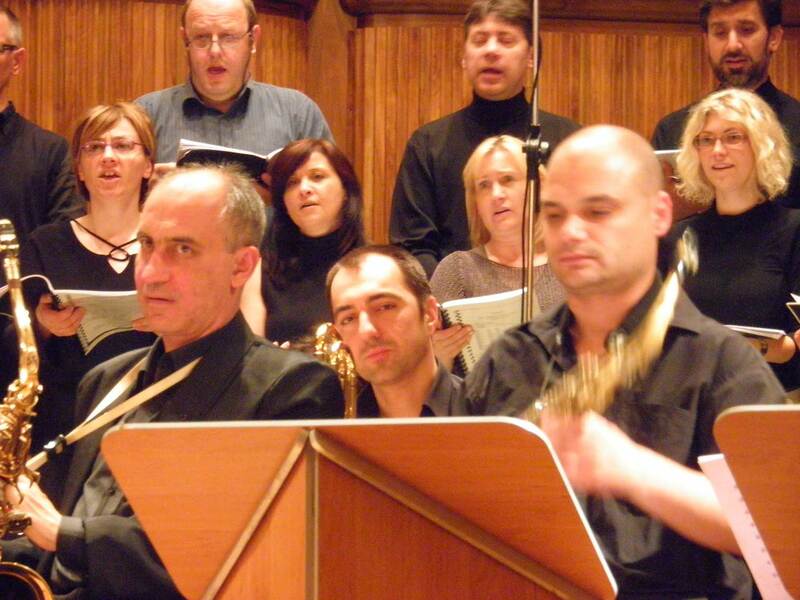 His father, Professor Angel Zaberski is a famous Bulgarian orchestrator and pop music teacher. He is a man with a complex personality – he plays (he is one of the most virtuous piano players, well known in America, Germany, France, Spain and England. 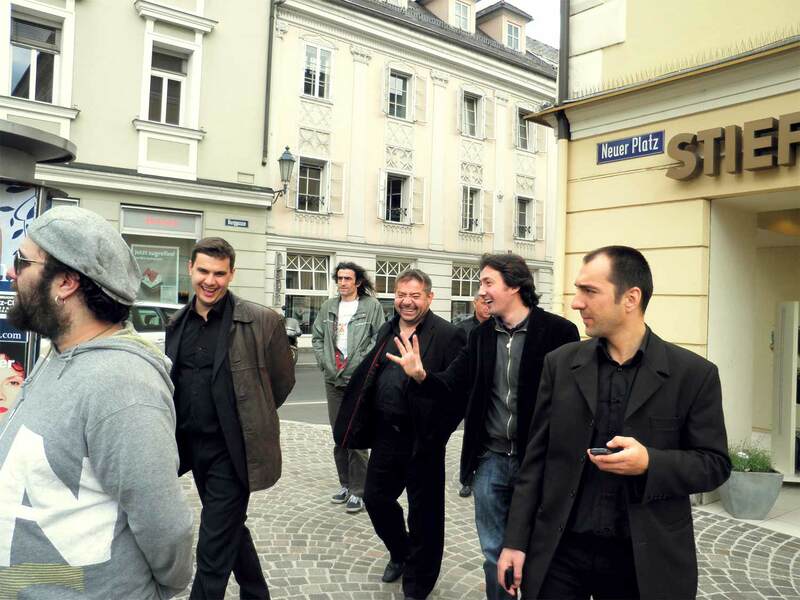 In 2001 he played with the Ankara’s Philharmonic orchestra), composes (not only jazz, but orchestra symphonic music, he is a Pancho Vladigerov Musical Academy graduate in the composers’ class of Dimitar Tapkov), teaches (improvisation in New Bulgarian University), conducts (not incidentally), orchestrates (he served as an orchestrator of the BNR Big Band) with the same enthusiasm. 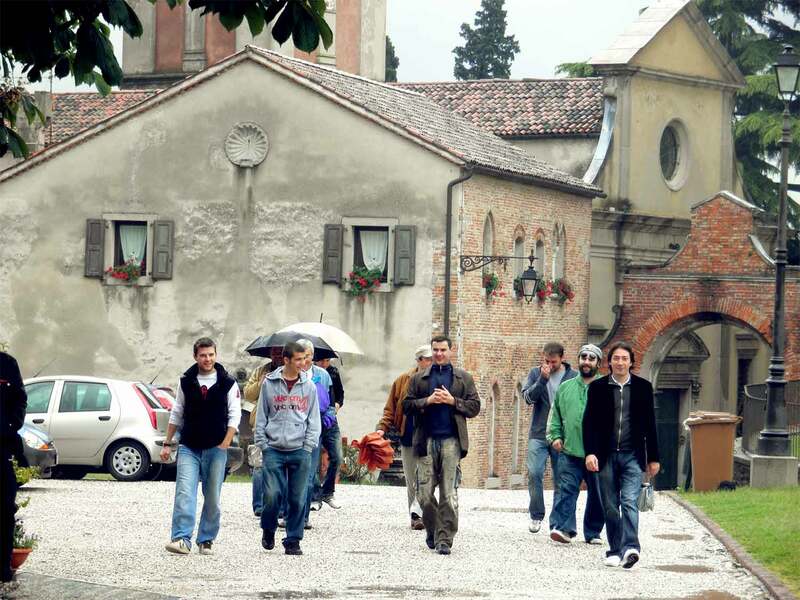 He is an author of some of the Brazz Association’s musical compositions. 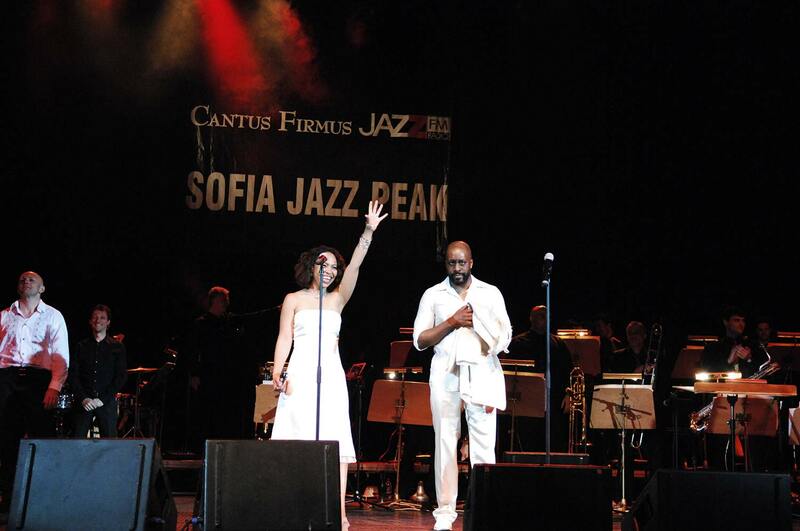 He has been honored with the “Crystal Lyre 2002” award in the Jazz category.